Ireland’s past isn’t limited to ancient myth and legend. 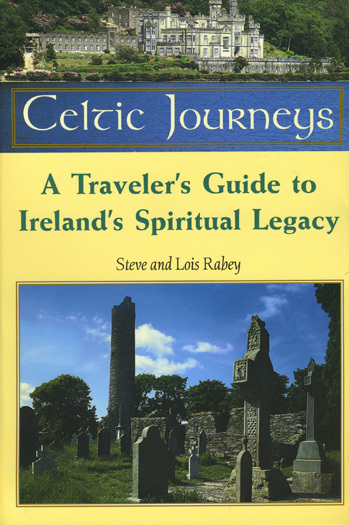 With the help of this handy, detailed guide, the Emerald Isle’s rich history comes alive at dozens of historic sites that tell the story of people and their love for their land and the mysteries it holds. Designed to help both newbie and veteran travelers, this guide helps make choices, set priorities,arrange itineraries and schedule tours and lodging. Covering both Christian and pre-Christian sites like Newgrange, Croagh Patrick, the Book of Kells, Glendalough, Skellig Michael, Kylemore Abbey and Knock, the guide features detailed overviews explaining what makes the sites important, an A-Z guide to dozens of other sites, suggested itineraries, maps, photos, and more.